Know what to do when you want to add intensity, drama and depth to your eyes? Add an extra few fake lashes to make yours look lush or just to fill gaps. Or you could simply intensify the look of your eyes for a planned evening out. False individual lashes can even give you a cat eye or a simple doe eye look. Now before you grab onto the false individual lashes it is important that you take a lash curler and give your real lashes a bit of a bend. Do this to make them blend in better with the fake individual lashes. 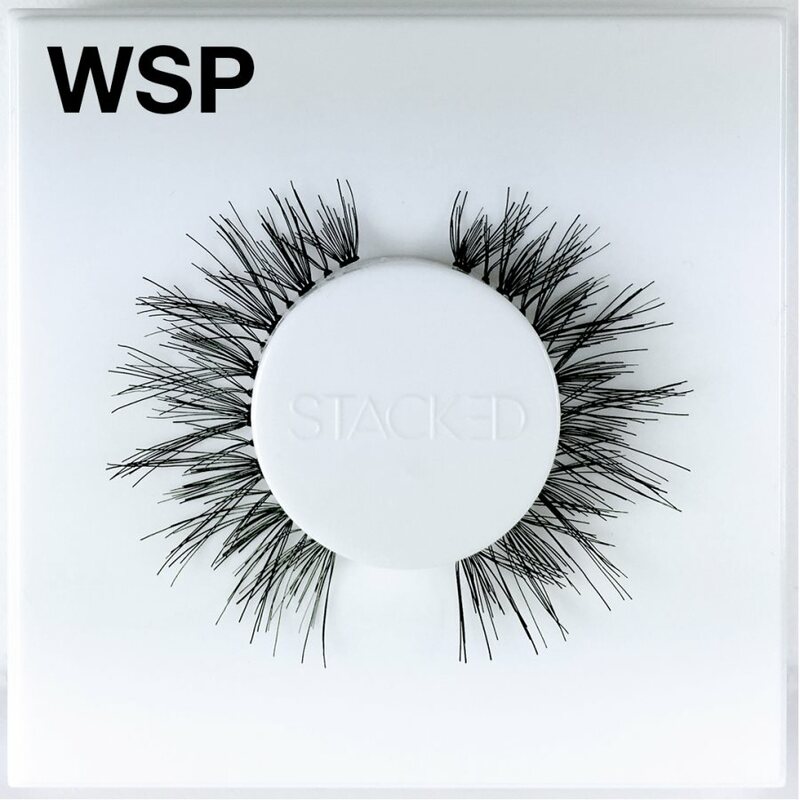 The next step is to prep your real lashes. Take the mascara you are going to use or what you usually use and like. Put a coat of that on the lashes, this will help them blend more easily with the individual fake ones. Use tweezers to handle each individual lash. Pick them up and then dab on a bit of glue. An easy and convenient way to do that would be to put a bit of high quality eye lash glue on the back of your hand. This will serve as your glue palette. Once you have done that, lightly dab the end of the fake lashes into the glue. Do this with all the false lashes. Don’t put the tweezers down yet. Place the lash right on the base of your real lashes. You can let it dry for a few seconds before you move on to the next set. If you want you can also blow on the glue on the tip of the lash before you put it into place. Go ahead and repeat that process with as many lashes as you want lined to your eye lids. Also remember never use your fingertips to press the lashes into place, fingertips are oily and can do the reverse by taking the lashes out. Instead use the base of the tweezers for that (the base end, not the pointy end). When you are finally done letting the glue set for a couple of minutes you need to give all your lashes a final comb through with the mascara brush. Apart from making sure that the lashes are intact this will also ensure that each and every lash is pointing in the same direction. Always remember to take off your fake lashes before you begin working on removing any of your facial makeup. Start by softening the hardened glue on your lids with a cotton swab that has been dabbed with an oily make up remover. Next simply dab the swab along the eye lash line to break down its stickiness. Now keep your eyes open and by holding the tip at the outer corner gently peel off the false lashes. False eyelashes look fab but putting them on can be a challenge. The abovementioned tips will ensure you receive luscious lashes without any accidents. 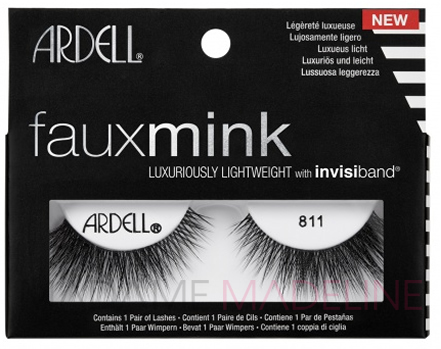 False Lashes Love – Ardell’s New Corset, Curvy, Double Individual Lash, & Spiky Collection ! Add more oomph to your fluttering eyelids!